Smart mind entertainment soldier Xlim Jay is here with the visuals to the groovy tune Shebele. Prior to this did he released the hustle anthem BLESSED. 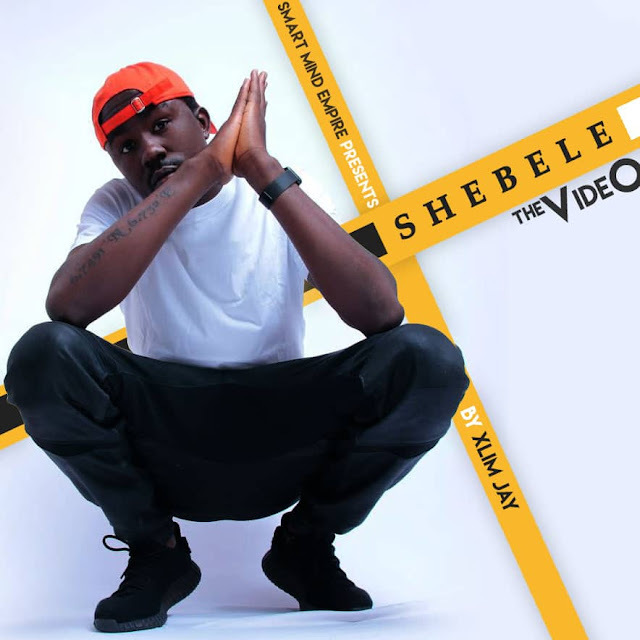 The young man from Edo State gives his teeming fans quality motion pictures to the tune Shebele. This is one video you are sure going to love.